Well I think it finally happened today. The sun came out. The temperature soared to 77 degrees. It felt like summer. 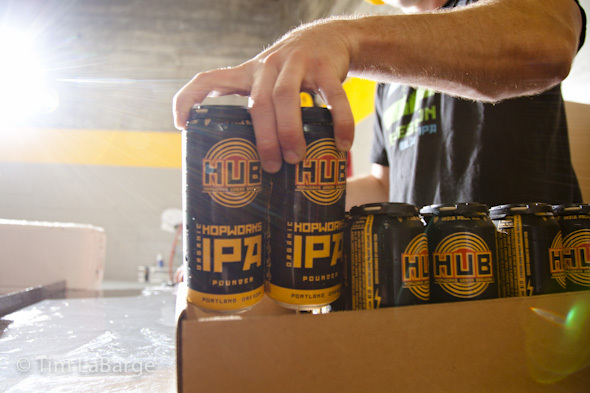 A four pack of these 16-ouncers from Hopworks will seem all the more welcome. You’ll be able to stop by the store and grab a four pack of these brews – IPA and Lager – in the next week or two. This entry was posted on Wednesday, June 27th, 2012 at 9:53 pm. 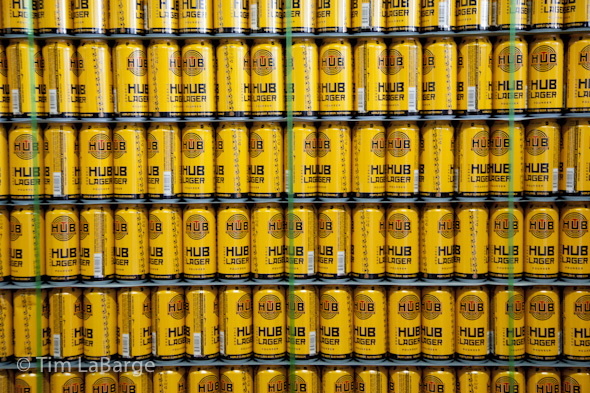 It is filed under assignments, beer and tagged with aluminum, can, hopworks, HUB, ipa, lager, microbrew, oregon, photography, portland, tim labarge. You can follow any responses to this entry through the RSS 2.0 feed.